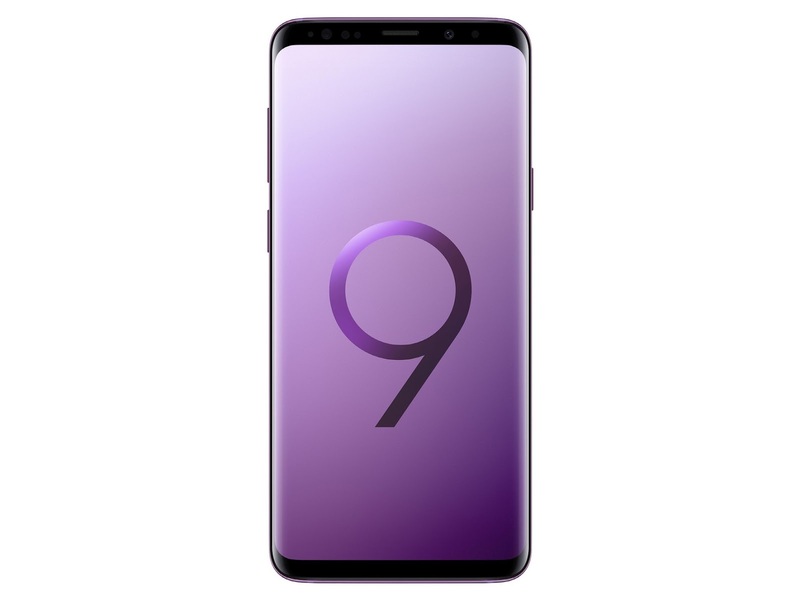 Under the hood, the S9 is powered by the Qualcomm's top of the line Snapdragon 845 processor or Samsung's Exynos 9810 SoC (depending on the region); paired with either 4GB (S9) or 6GB (S9+) of RAM, 64GB of internal storage and comes with a microSD card slot. When it comes to the camera, the S9 has a single lens while the S9+ has a dual camera setup. 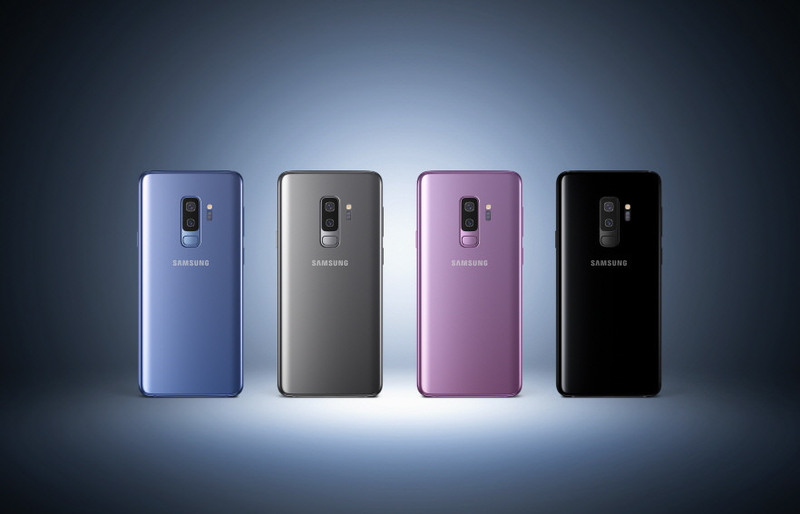 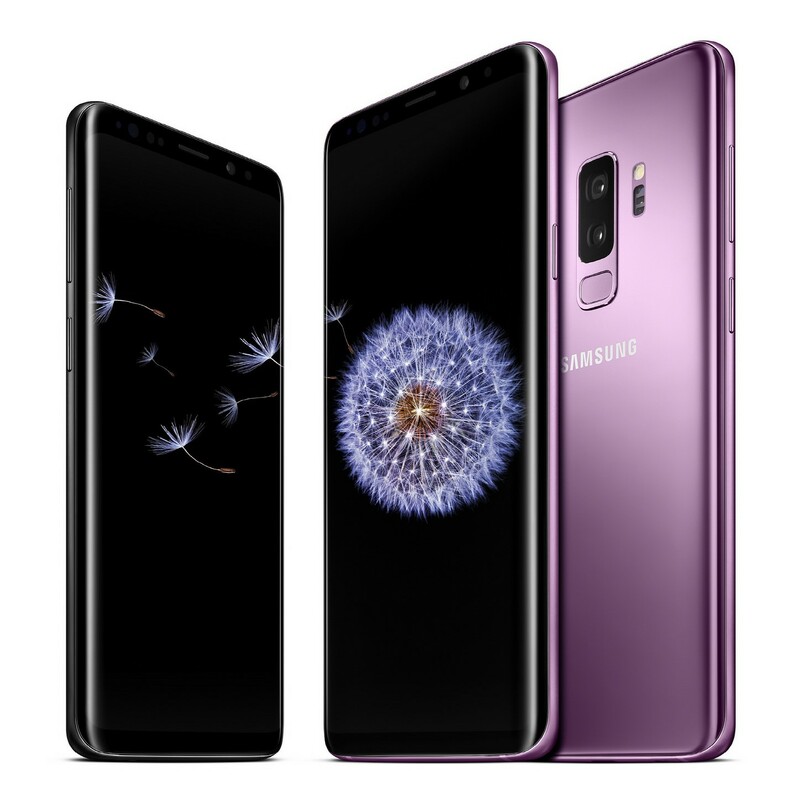 Both the Galaxy S9 and S9+ comes with Samsung's new Dual Aperture lens technology, which the aperture can be switch between an f/1.5 and f/2.4 modes depending on exposure conditions. 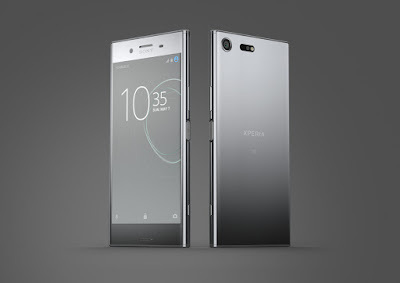 Both devices use a 12MP camera sensor with OIS, Dual Pixel Autofocus technology and capable to record slow-motion video up to 960 frames per second (at 720p resolution). The secondary camera of the S9+ is also a 12MP unit with OIS, f/2.4 lens and work as 2x optical zoom. Other specs included an 8MP f/1.7 front camera, stereo speakers, IP68 rating for dust and water resistant, 3,000 mAh (S9) or 3,500 mAh (S9+) battery, fingerprint scanner, Iris scanner and supports both fast wired and fast wireless charging.